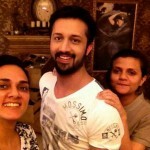 Atif Aslam is a well known pakistani singer. 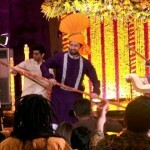 He is a famous pop singer not only in pakistan and also in indian bollywood. we pray for their happy life. 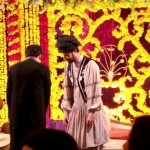 Now he is getting marriage with sara bharwana. 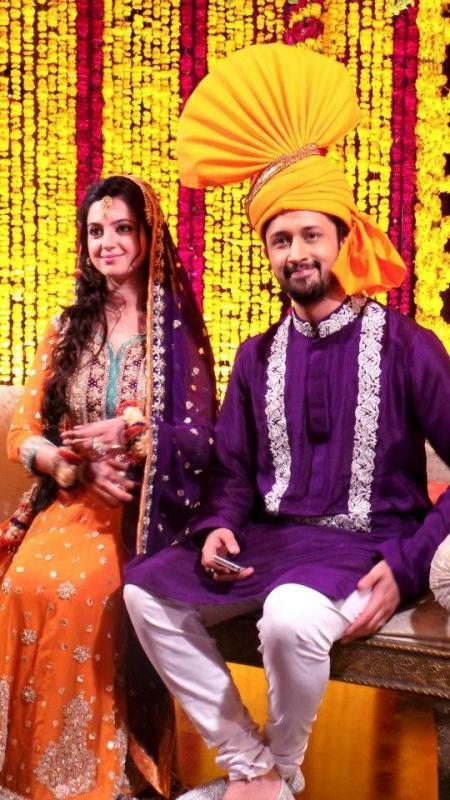 So, lets see their some mehndi and wedding pictures.